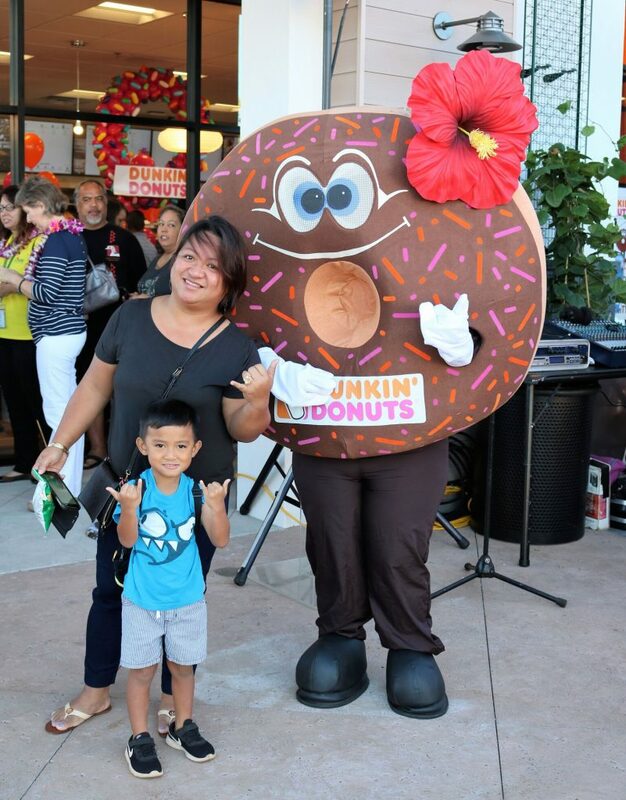 HONOLULU (November 8, 2017) – Aloha Petroleum announces the November 14th grand opening of a new Dunkin’ Donuts restaurant to serve the West Oahu community at Kapolei Commons. 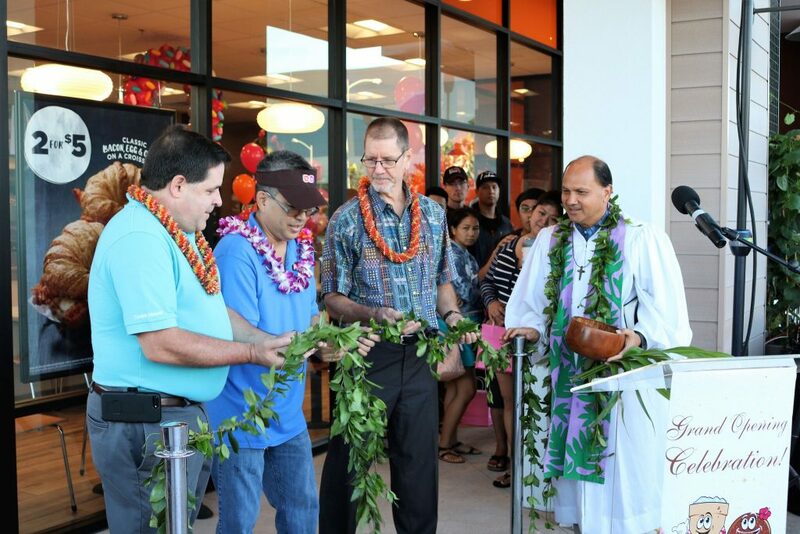 A traditional blessing, ribbon cutting ceremony and welcoming remarks will kick off the festivities beginning at 7:00 a.m. 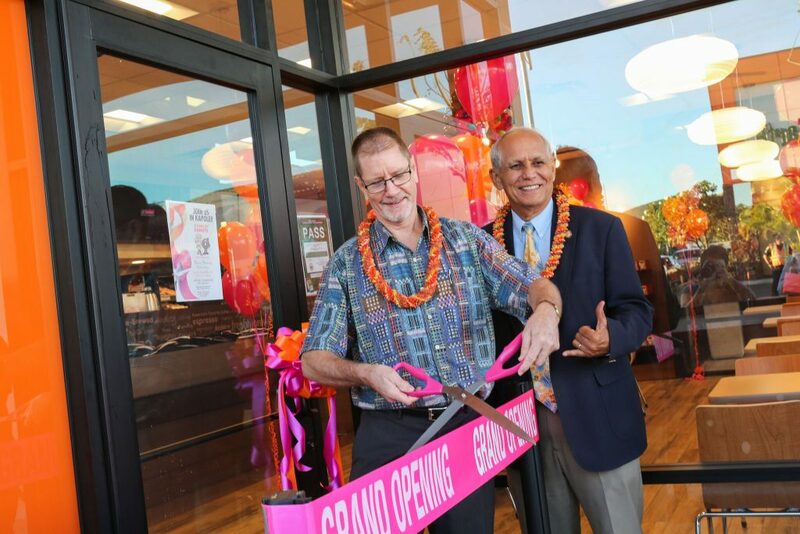 The restaurant, which includes a drive-thru window for customers’ convenience, is located in the Kapolei Commons shopping center at 4460 Kapolei Parkway. 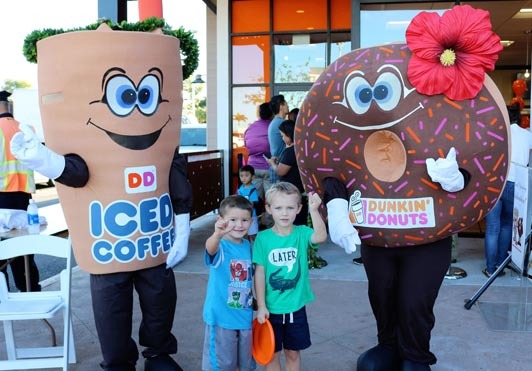 As part of the grand opening fun, the first customers in line at the restaurant and in the drive-thru will each receive a $100 Dunkin’ Donuts card. 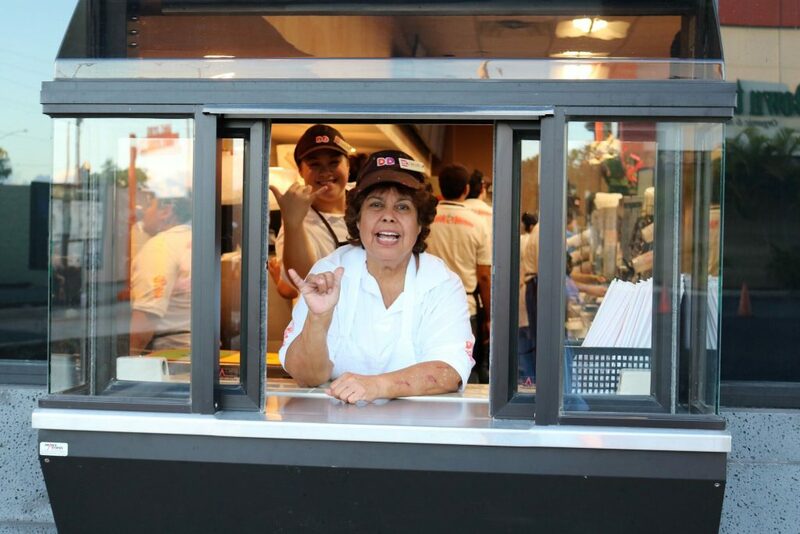 Additionally, the first 50 customers served inside and the first 50 guests using the drive-thru will receive special giveaways. 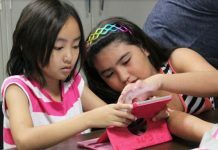 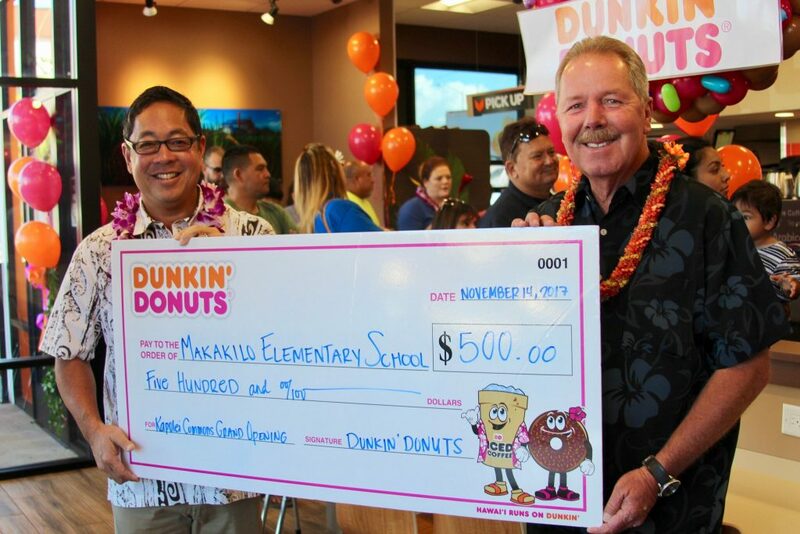 A variety of entertainment, a live radio remote broadcast, and check presentations to area schools will continue throughout the morning. 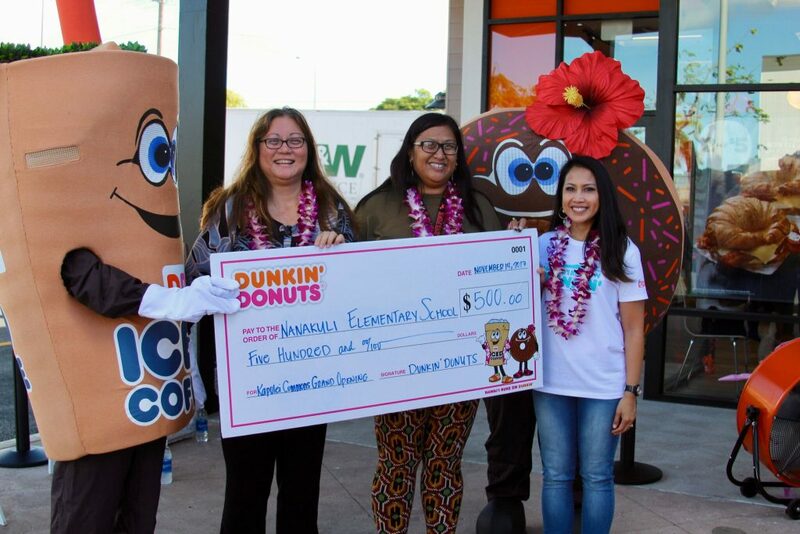 Continuing the celebration, Dunkin’ Donuts will also be giving away a $50 Dunkin’ Donuts card each day from November 14 to November 19 (five days total) through a #HawaiiRunsOnDunkin sweepstakes on Instagram. 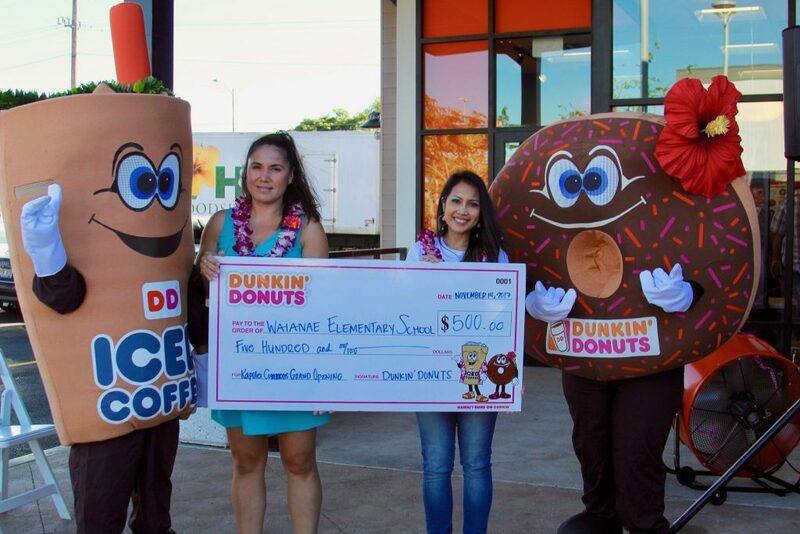 To participate, customers are invited to share a photo on Instagram showing why they love Dunkin’ Donuts with the hashtags #HawaiiRunsOnDunkin and #sweepstakes, with one winner selected at random during each 24-hour period. 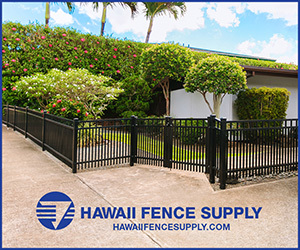 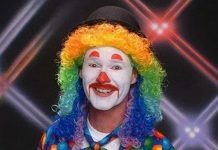 For official rules, please visit AlohaGas.com. 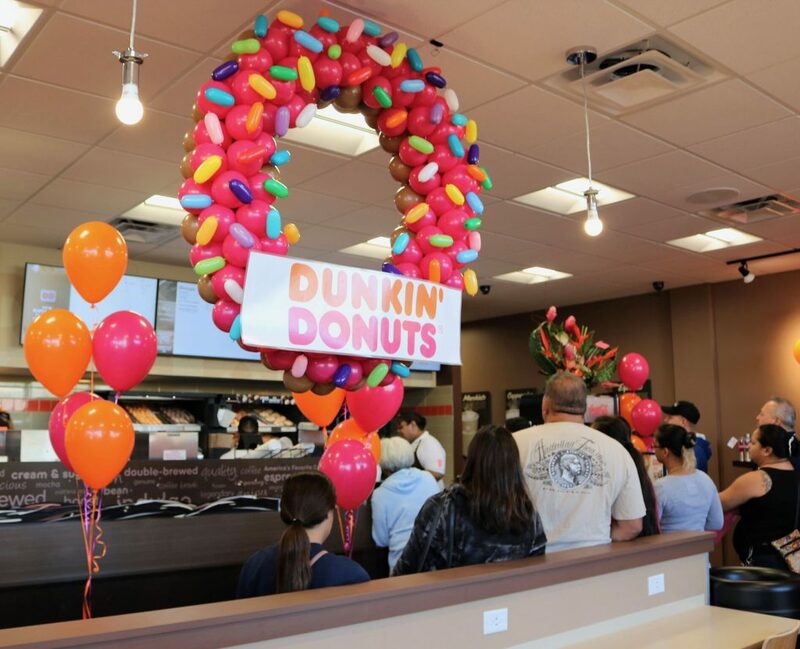 The new restaurant is the third Dunkin’ Donuts restaurant opening in the state under a franchise agreement between Dunkin’ Brands and Aloha Petroleum. 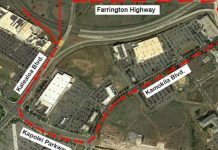 The first restaurant is located on Ualena Street near the Daniel K. Inouye International Airport. 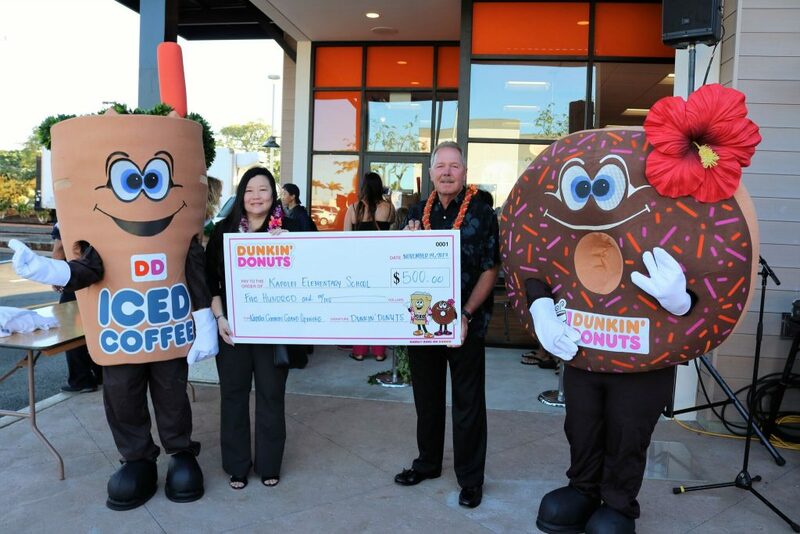 The second is on the University of Hawaii at Manoa campus inside the Paradise Palms Café. 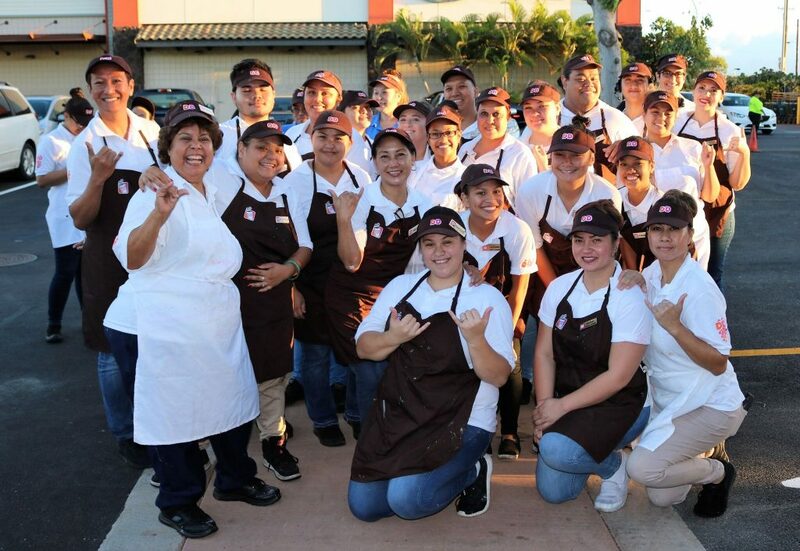 The Kapolei Commons restaurant will be open daily from 5:00 a.m. – 8:00 p.m.
For more information about Dunkin’ Donuts, please visit www.DunkinDonuts.com or follow us on Facebook (www.facebook.com/DunkinDonuts) or Twitter (www.twitter.com/DunkinDonuts).